The Assistance League Of San Pedro Post Office. 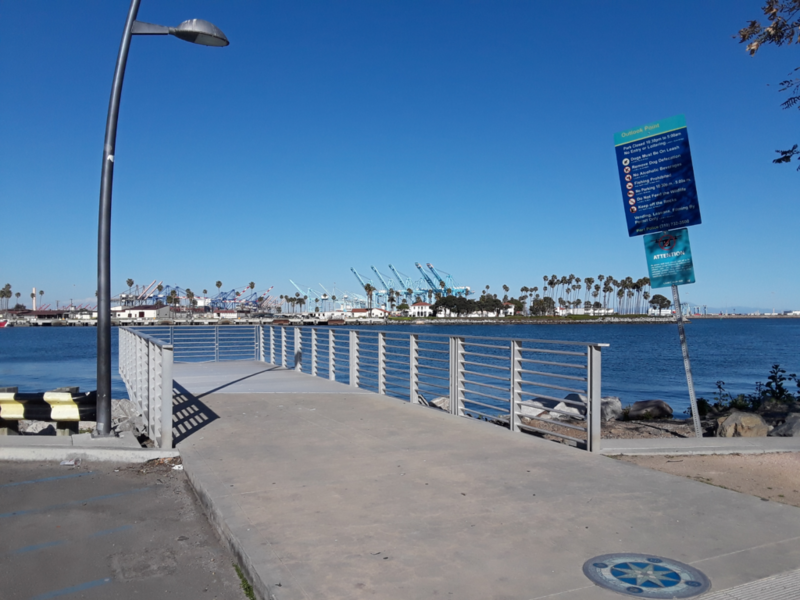 Copyright © 2019 SanPedro.com – San Pedro, California. All Rights Reserved.